After all other categories have been completed, we've arrived at the final awards category of the SuperPhillip Central Best of 2016 Awards. This, of course, is SuperPhillip Central's list of the top ten games of 2016. This will be the ninth year in a row that SuperPhillip Central bestows a game with top honors of Game of the Year, so let's get started. But first, just realize that due to the massive amount of games released, one person can't possibly play them all, so just consider this list one of favorites that I played last year than anything objective. Now, let's get to counting down! Mario kicks off this countdown, and unexpectedly if I do say so myself, and since this is my countdown, I DO say so myself. 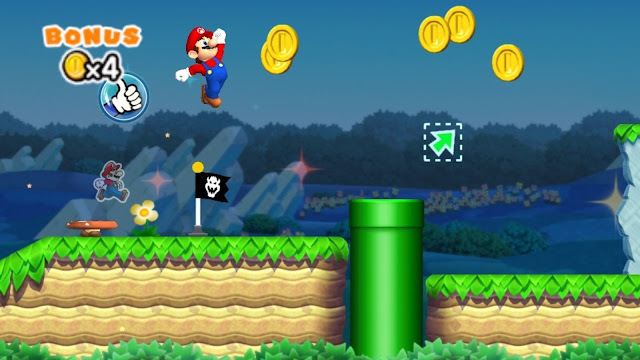 Super Mario Run might have been a known quality thanks to being under the tight supervision of Nintendo and having longtime Nintendo producer and director Takashi Tezuka in a directing role. 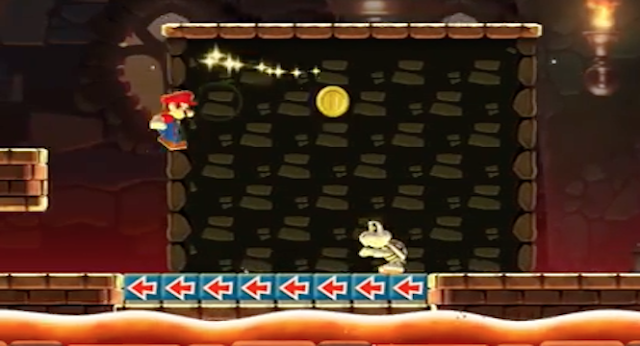 Super Mario Run simplified the gameplay of traditional 2D Mario and distilled it to one thing: jumping, yet while doing so, Nintendo kept much of what makes 2D Mario so deep and rewarding. 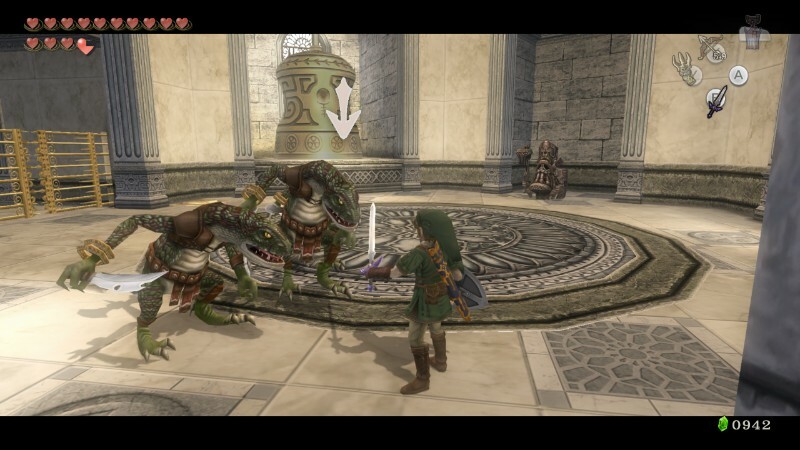 With just one action, jumping, given so much nuance to it, it really showed how masterful of a developer Nintendo is. It was a thrill finding the perfect ways to run through the rather lengthy levels, collecting the hard-gotten pink, purple, and black coins. I did not expect to love Super Mario Run as much as I did, nor did I expect to not feel burned by the premium price point. I said last night that I wasn't going to be done gushing about this game. 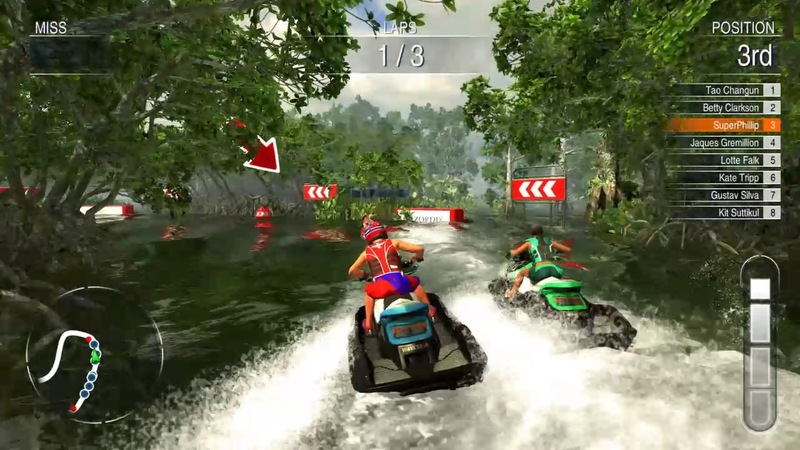 As the most unexpected entry on this list, Aqua Moto Racing Utopia gave me the closest experience to Wave Race 64, a game that I consider the pinnacle of the aquatic racing sub-genre. In many ways, Zordix's racer outshined Nintendo's retro effort. The feeling of controlling each watercraft was fantastic-- you really felt the heft and weight of each vehicle, and the wave physics never caused me to bounce unpredictably. The ten locales, from alligator-infested swamps to tropical getaways, each housed several fun-to-race circuits, each following the standard buoy-to-buoy rules of other games of its ilk. 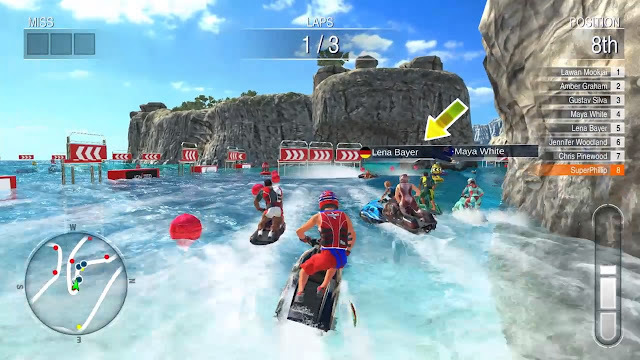 With split-screen multiplayer making up for the completely barren online lobbies, Aqua Moto Racing Utopia delivered a fantastic aquatic racing game that I can easily see myself coming back to time and again. It says something about a game that I can spend 80+ hours on the Wii U original version, and then invest 40+ hours on its Nintendo 3DS port. That was exactly what I did between the original Hyrule Warriors on Wii U and then its Nintendo 3DS version this year, Hyrule Warriors: Legends. For a game that was already rich with content, Legends brought even more gameplay goodness, characters, and content to the table. 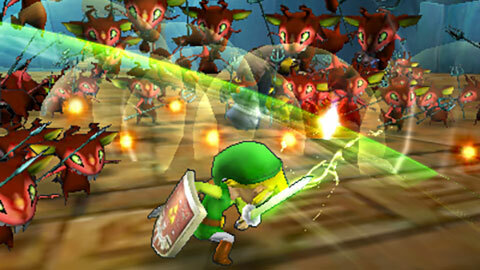 New improvements like the ability to switch between characters on-the-fly instead of being limited to playing as just one, new story chapters with one featuring a brand-new character Linkle and one set in the realm of The Wind Waker, and new Adventure Mode maps made Hyrule Warriors: Legends a worthwhile game to pick up and play even if one had already played the Wii U game. The 40 hours I invested in the 3DS port were just the tip of the iceberg, as I haven't even invested a fraction of the time it requires to see and do everything in this magnificent love letter to fans of Zelda and lovers of Musou-styled games. Sometimes an old school is experience is just the thing to put a smile on my face and take me back to my youth. Then again, I never played Final Fantasy Adventure on the Game Boy in my youth. 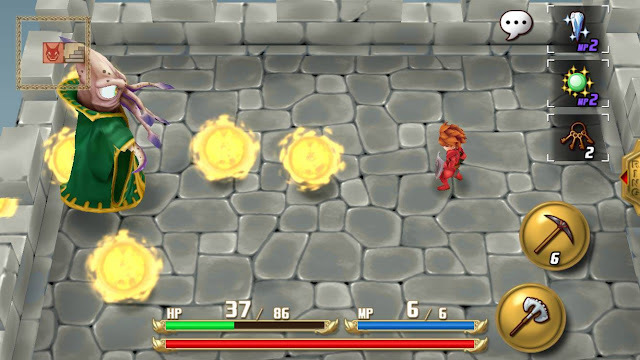 Regardless, Adventures of Mana is a remake of that game, and where it does bring me back to my youth is through its retro sensibilities: a small dose of story that breaks up the gameplay, little-to-no hand-holding, an uncharted world to explore with dungeons and towns, and multiple weapons to acquire for different uses. I played the game on my iPhone back in March, and it still stays with me as one of my favorite games of the year, if only due to how it reminded me of the classic games I loved growing up. Plus, it hasn't missed a step two decades later. Mega Man is deep in hibernation, but the next best thing is here. No, I'm certainly not talking about Mighty No. 9. 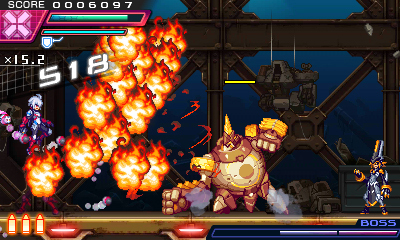 Instead, I'm talking about former Mega Man Zero and Mega Man 9/10 developer, Inti Creates' sensational Azure Striker Gunvolt 2. Not merely a copycat of Mega Man, Azure Striker Gunvolt 2 contained two playable characters, each who possessed their own stories and exclusive levels, as well as their own means to eliminate enemies. 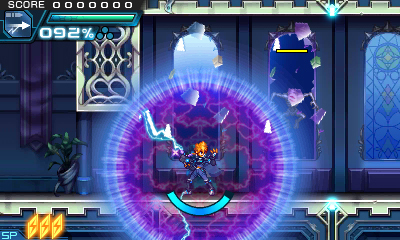 With Gunvolt, he tagged foes with bullets, and then could summon an electrical shield to strike the tagged targets into oblivion. Meanwhile, rival Copen could dash into targets (either via the ground or the air) and unleash a bevy of missiles that would home in on his desired foes. With level design that encouraged exploration, obstacles and enemies that required care and thought to overcome, and some pulse-pounding boss battles, Azure Striker Gunvolt 2 might not have been a new Mega Man, but it was a mighty fine alternative. After Return to Dream Land and Triple Deluxe, developer HAL Laboratory once again hit one out of the proverbial park with the latest installment in the long-running Kirby franchise, Kirby: Planet Robobot. 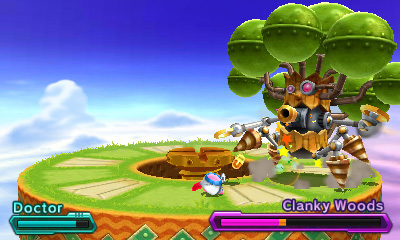 The game featured similar action to past Kirby titles, notably Triple Deluxe, with its movement between the foreground and background, collection of special objects to unlock new levels, and host of powers for Kirby to copy from foes. 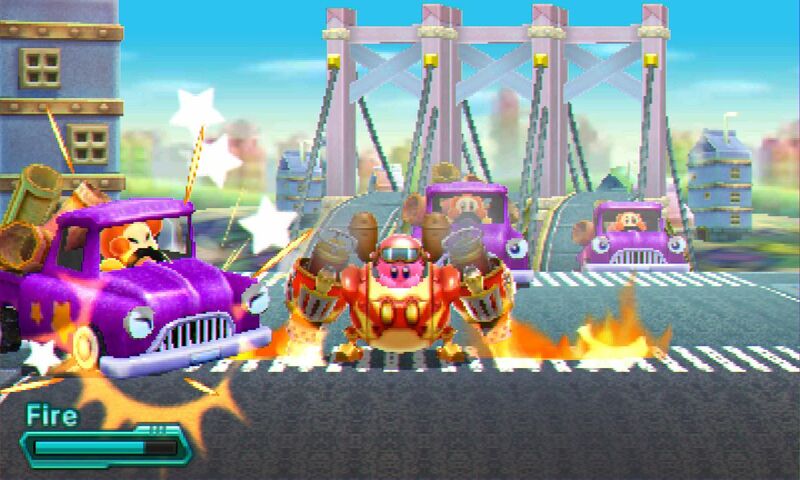 Planet Robobot upped Kirby's arsenal with the ability for the pink puffball to commandeer mechs at specific points in the game, not only presenting a plethora of power to take out enemies with ease, but he could also copy the abilities of foes with his mech. This allowed Kirby and his mech to bring the hurt to baddies, access new areas, and transform the mech for fast racing or side-scrolling shoot-em-up sequences. As a series, Kirby continues to be in good hands, and Kirby: Planet Robobot is tremendous proof of just that. Moving from bright and bouncy to grungy and gory, sometimes all it takes to satisfy me is a well-made campaign and some serious fun. DOOM did just that for me. DOOM presented the player with fast and fluid combat and gunplay, almost poetry in motion, as they pushed through Hell's onslaught of demons and undesirables. There was great joy to be had in blasting a round into a demon to weaken them so you could perform a glory kill on them, gaining a very brief moment of repose as you mercilessly mutilate them. These glory kills didn't slow down the pace of DOOM at all-- instead, they assisted in giving players temporary boosts and health, a quick pause in the action, as well as granting them the ability to take out one enemy quickly and then rush to become entangled with another. The level design offered robust exploration, remarkably rewarding players who went off the beaten path, investigated curiously placed objects and sections of room, and thoroughly searched through the levels. The rewards gave players new weapons, armor upgrades, and more. 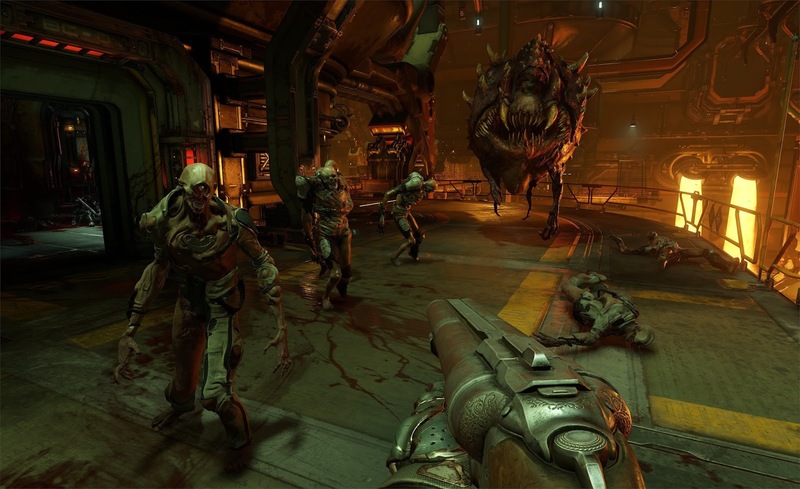 Though the multiplayer was a forced aspect of the game, the single player campaign of DOOM more than makes up for the total package. 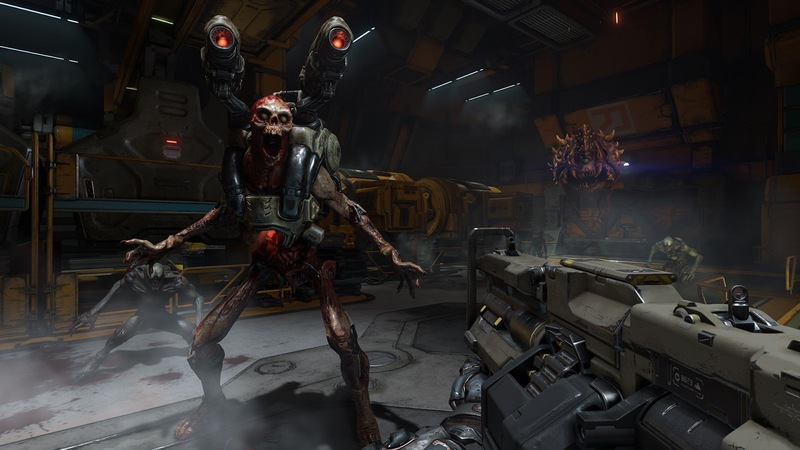 DOOM was my biggest surprise of the year for a reason-- well, as you've seen, several reasons! Even though Breath of the Wild isn't due out until later this year, that didn't stop The Legend of Zelda series was from appearing on this list not once, but twice. 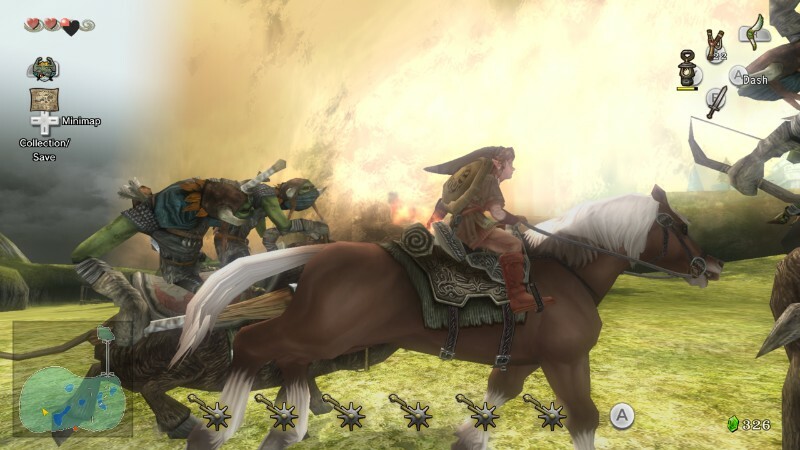 Despite it being a high-definition remaster of the 2006 Wii release of the game, The Legend of Zelda: Twilight Princess HD was not only a Zelda adventure I hadn't played since the Wii's launch ten years ago, but it implemented so many wonderful quality of life changes and improvements to make an overall definitive version of the game. The ability to switch items and Link's forms as well as aim items like bow and arrows or clawshot with the Wii U GamePad made for a more intuitive experience. In addition to that, things like shortened Tears of Light quests and the ability to pick up Rupees from treasure chests regardless of having a full wallet, made for a game that played best on Wii U. Couple all that with the original's heartfelt tale, emotional moments, and some of the best dungeons in Zelda series history, and you have a Zelda remaster that shines bright. A perfect sendoff to the adventures of Nathan Drake and a culmination of all the skills that Naughty Dog had picked up throughout its history, Uncharted 4: A Thief's End showcased Naughty Dog's excellence in telling a memorable and poignant tale, their skill in creating charming characters with clever dialogue, and most importantly since we're in the hobby of video games, their talents in crafting a fun thrill ride of an adventure with so many moments and set pieces that stand as some of the series's best, much more some of the industry's best. 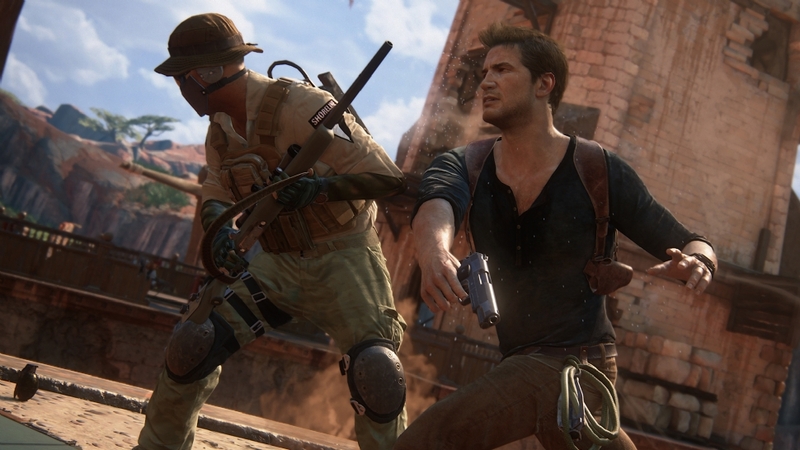 A reworked combat system, doing away with quick-time event-like maneuvers, as well improved gunplay made Uncharted 4 the best feeling game in the series by far. 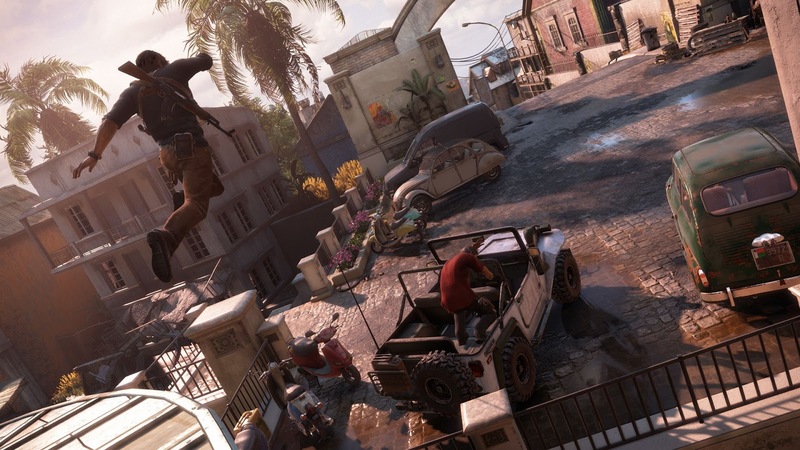 The globetrotting adventure knew when to introduce new concepts and variety to the gameplay, when to push the action to the limit, and when to pause for some time to breathe, making the game's overall pacing quite well done. Then, there was the massively addicting multiplayer that continues to foster an active community with a multitude of maps, modes, and content to keep players in the fight for years to come. A franchise that was getting a little long in the tooth due to multiple near-yearly releases, Ratchet & Clank got the reboot button blasted down hard, just in time, and the end result is my favorite game from 2016. This hybrid of tight platforming and run and gun shooting with engaging and often exotic weaponry offered intense gameplay with a dash of slower paced sections as a nice palette cleanser from time to time. Although the number of planets was less than past games in the series, each one was stocked to the brim with personality, character, beauty, content, and secrets. 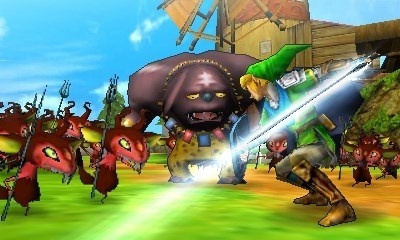 The game also retained the series' trademark humor and off-the-wall characters. All of these things added up to me having a difficult time putting the game down, especially when playing through the game multiple time was so rewarding, especially upgrading weapons and adding to my bolt count. 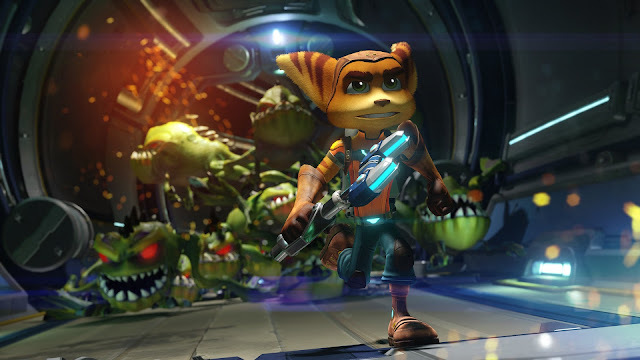 If anything, Ratchet & Clank proves that you can teach an old lombax new tricks, and it makes me eager to see where developer Insomniac Games takes the series next, because this first taste of Ratchet and his robot buddy Clank on the PS4 has left me seriously aching for more. So ends the SuperPhillip Central Best of 2016 Awards! Which games of 2016 were your favorites? Let me know in the comments section!